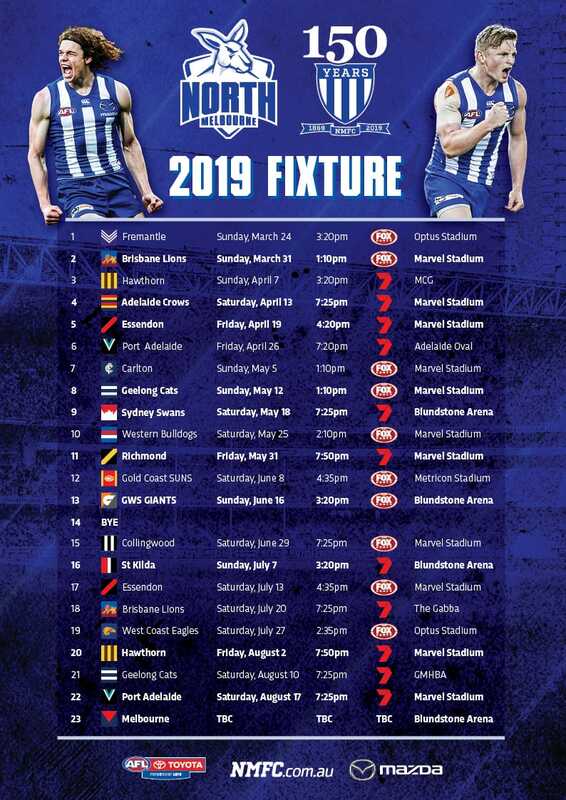 The Roos take on Essendon in a Friday afternoon blockbuster at Marvel Stadium, but of course, the game isn’t just about the four points. “This game is about such a great cause in the Royal Children’s Hospital Good Friday Appeal, which is an institution in Melbourne and Australia,” Scott told the media on Tuesday. $5 from every ticket will be donated direct to the Appeal, with a range of other fundraising initiatives in place to promote an amazing initiative. “While we want to win the game, it’s a great opportunity for the players in their small way to give back,” Scott said. North campaigned strongly for the Good Friday fixture, with the club hosting its third Kick For The Kids game in as many years. “It’s a huge occasion when you get the opportunity to play in a standalone big game,” Scott said. “We’re trying to build a tradition here and Good Friday’s only new. 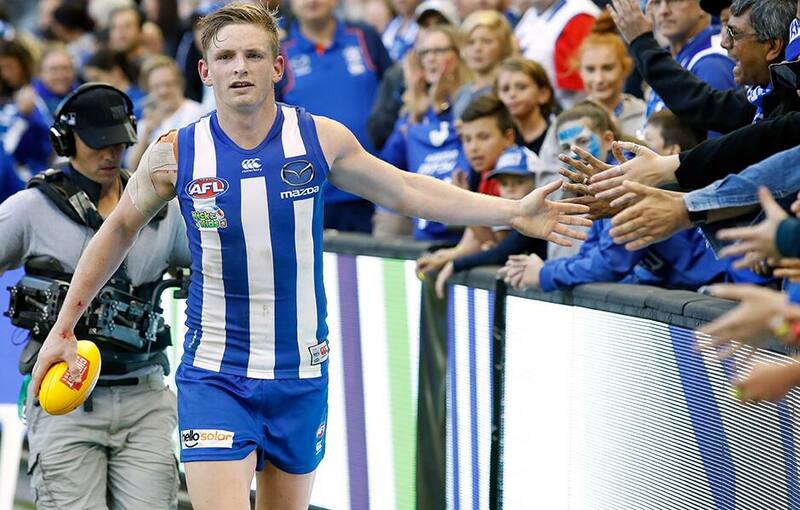 “It’s looking like a fantastic game with Essendon in really good form and us coming off a win. It’s going to be a great game.